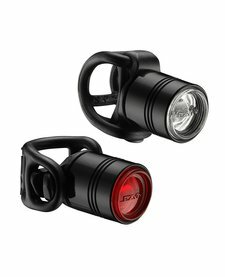 Lezyne LED Femto Drive Light Set. An ultra-compact, aluminum-bodied cycling light set. 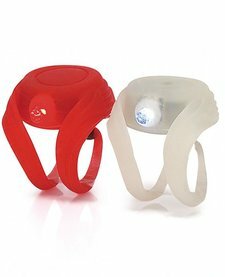 Lezyne's most affordable LED safety light set. XLC Mini Beamer Bug Light Set. Small, easy to install and remove, and bright safety light set with character. Up to 160 hours runtime (Flashing), Up to 80 hours runtime (Constant). Includes batteries.